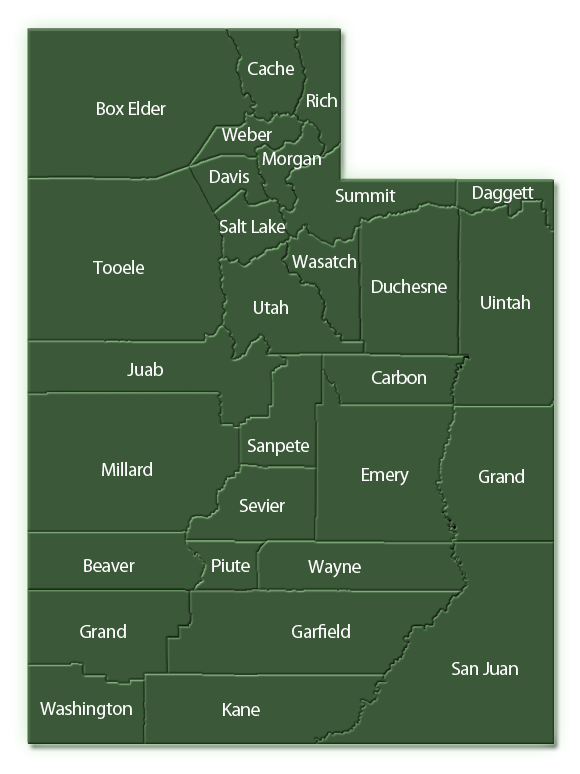 If you know what area of Utah you would like to buy a home in, searching by county may be a great way to go! This page provides a map and the ability to search throughout the state. Take a look below and find homes for you!